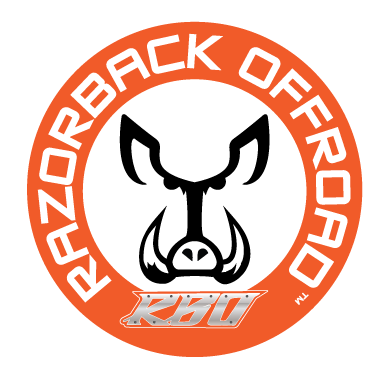 Each Year Razorback Offroad Builds 2 machines that we use to demonstrate our products and to take to rallies over the summer. Its time to start building a new machine so we are going to offer this unit up for sale. This unit was designed and built to really perform in Moab as well as running offroad. It is also a catalog featured machine. 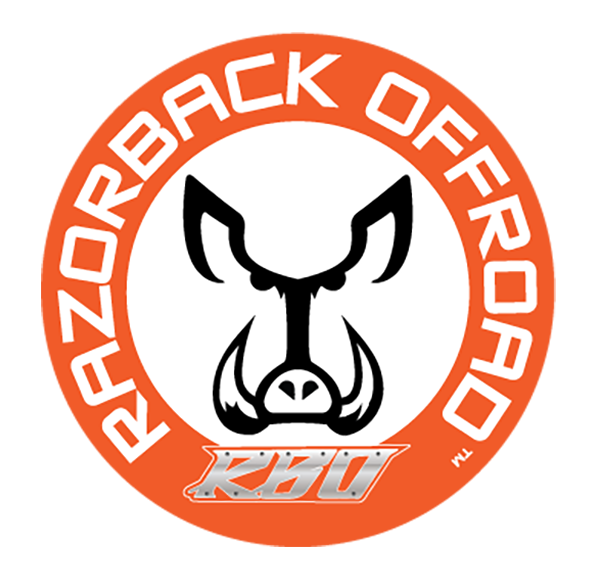 The crew at RBO would like to thank all of the sponsors that participated in this year’s RZR 1000 Build. We have over $38,500.00 invested and are offering for sale at $30,950.00. Please call or text Tyler at 208-598-3448 or email sales@razorbackoffroad.com if you are interested or need more info on this unit.